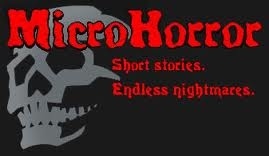 A new flash fiction story of mine, “Final Moments of Hope”, has been placed at MicroHorror.com. Click here to check it out! This entry was posted in Writing and tagged Fiction, publishing, writing. Bookmark the permalink.